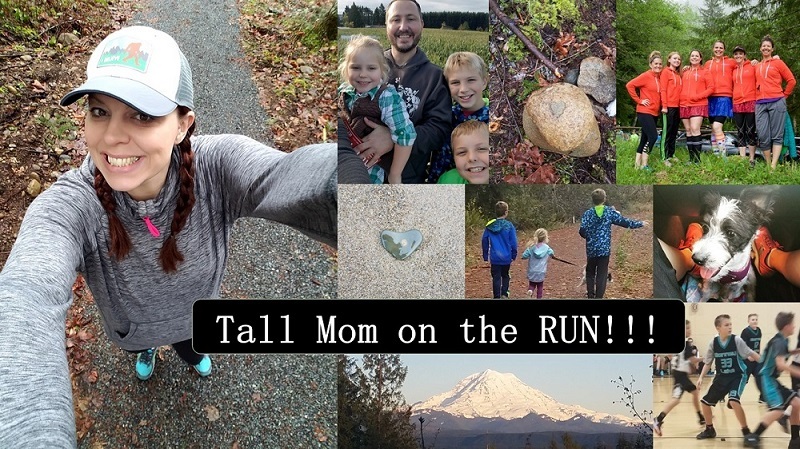 Tall Mom on the RUN: Never Again!! Uh Huh Mel!! When I crossed the Finish Line of my first (and only) Marathon I told my husband and closest friends "Do not let me do that again!" And in that moment I meant it... Oh how we forget.. Today I found myself on Runners World searching for MARATHONS within a 200 mile radius of Puyallup, WA. WHAT??? What am I doing?? I did not sign up for any of the races...but the fact that I even hit SEARCH tells me that in 2010 I may cross another Marathon finish line. I totally agree with that saying about birth, although, I am so done having babies, but can't stop running marathons! I knew you would try again! You need to come run Boston so we can meet! I had no doubt you would do another marathon :) you are too driven and athletic to not want another chance :) :) :) cant wait to see what you pick! I knew it!!! Pick something low key, flat, and fun. Give yourself time to rest as well. Mel you will TOTALLY be doing another marathon, I've known it since the day you did your first. I can't wait to hear which one it will be and I big time can't wait to chat with you about it both in blog land and radio land! Woo hoo!! Haha, didn't take too long! The first one is just like an appetizer. So true! You run it, it hurts, you finish and you're so happy to be done with it... you swear you'll take a rest period, no more races anytime soon... and the next thing you know... the "itch" comes and you have got to get those shoes on! Good for you! Can't wait to see which one you decide to do!